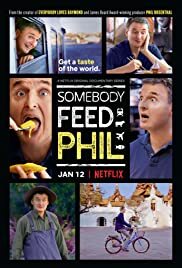 Phil Rosenthal is hungry. Really hungry. Travel the globe with Phil Rosenthal, the creator of “Everybody Loves Raymond,” as he explores the world and makes new connections through food. Somebody Feed Phil.